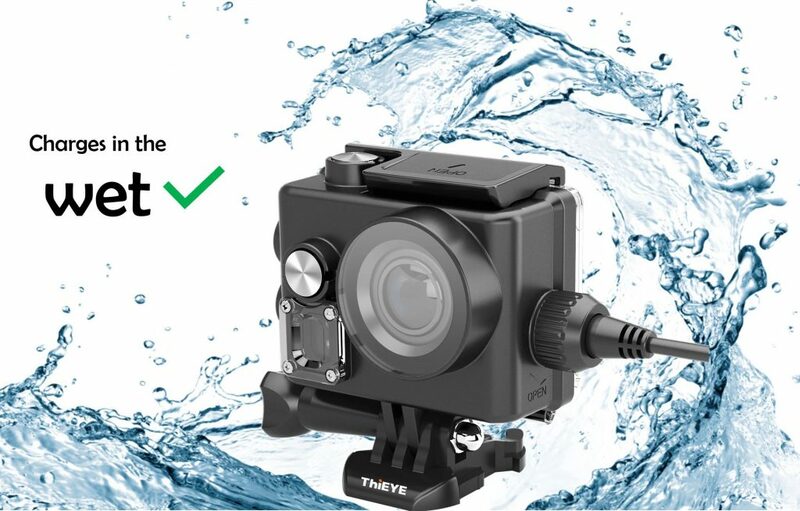 Equipped with a professional IP68 waterproof housing, T3’s waterproof up to 197 feet(60 meters). 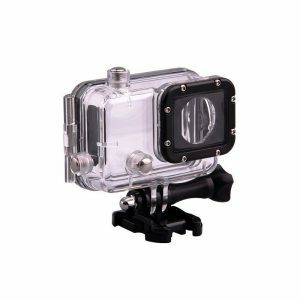 Surprisingly, the waterproof housing supports charging, it doesn’t affect the camera’s power supply in any case. 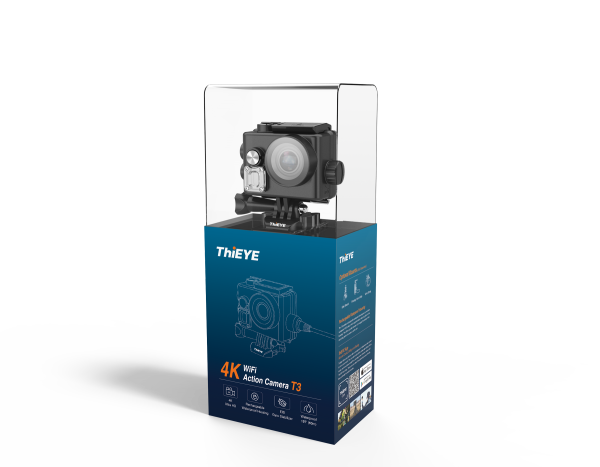 Widen your perspective and see more with our exceptional ultra-wide angle lens. 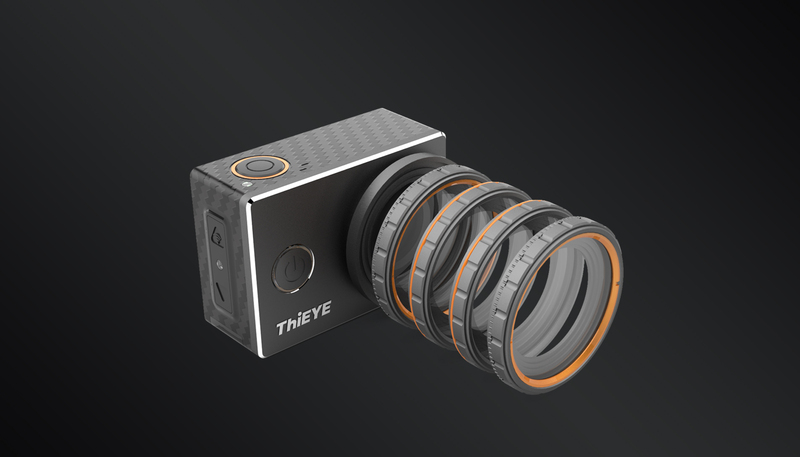 The 170° wide angle lens ensures you high color saturation and stunning definition. 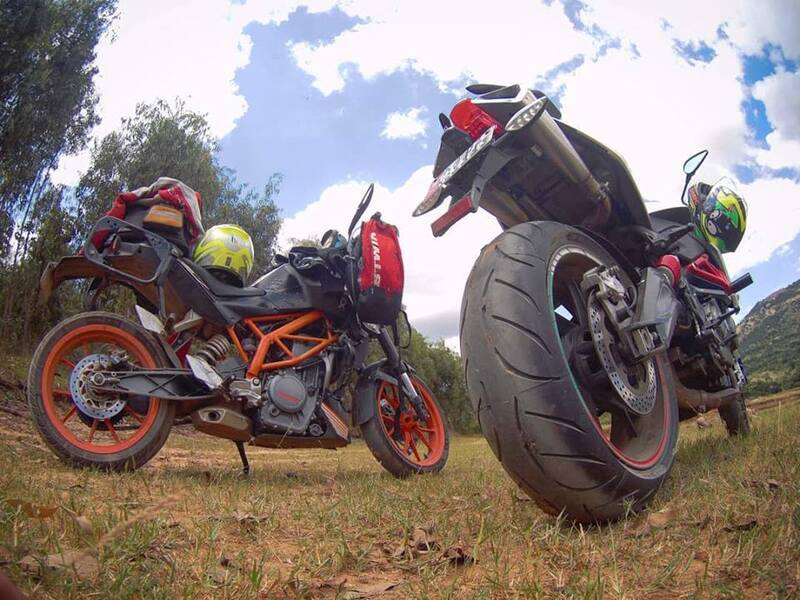 Embrace the biggest scenery. 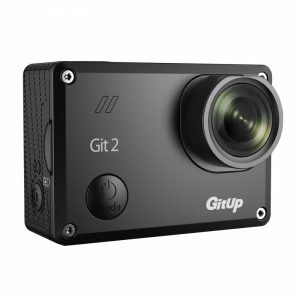 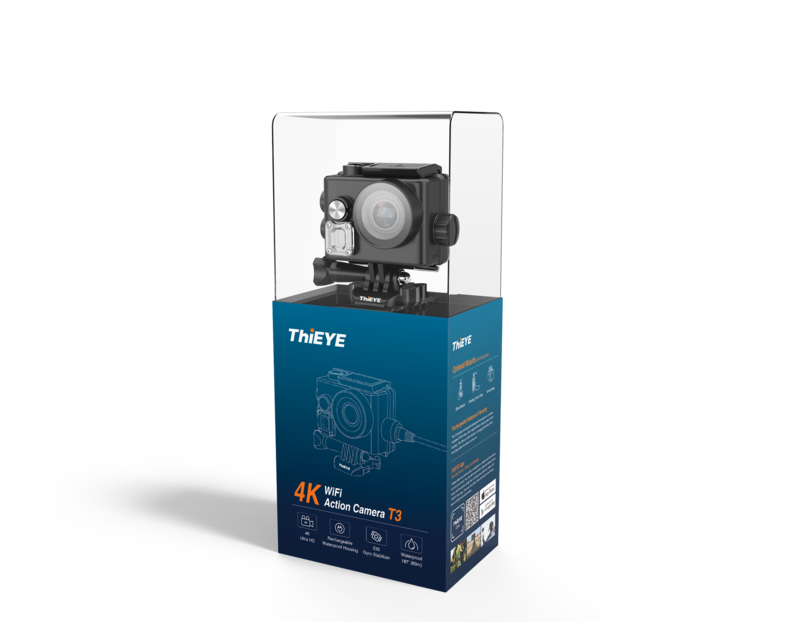 ThiEYE Action Camera T3 processed by NTK96660 chipset allows you to capture each moment in Ultra HD 4K/24fps video anywhere anytime. 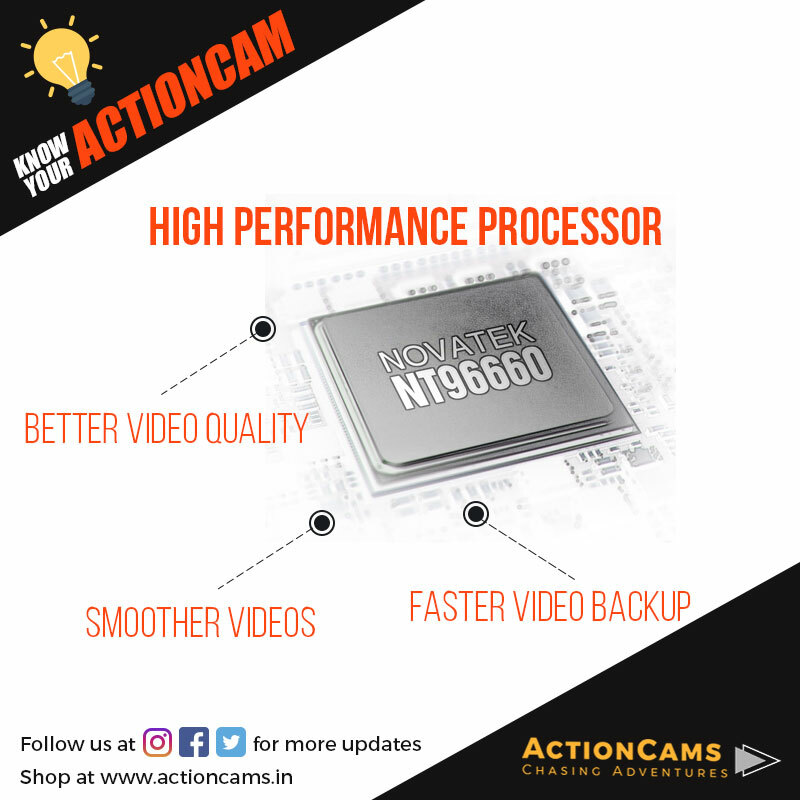 Form a changing scene by taking a continuous photos at the interval of 1/2/5/10/30/60s, you can create incredible videos, such as a flower blooming, a sunrise at dawn or a changing clouds and so on. Built-in 1/4” threaded insert connects to the tripod or selfie stick easily. 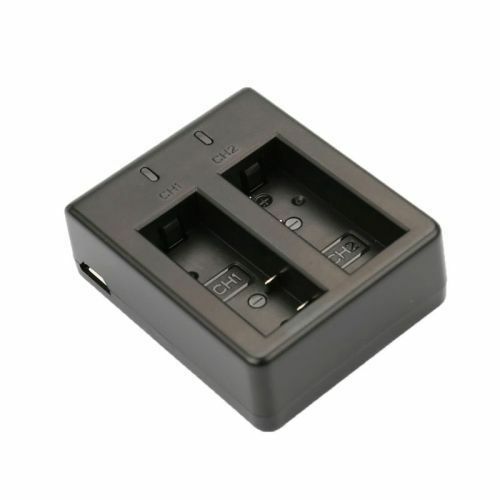 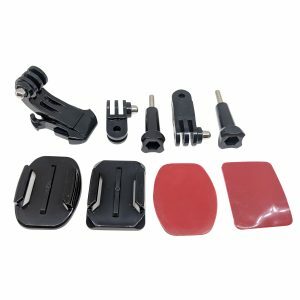 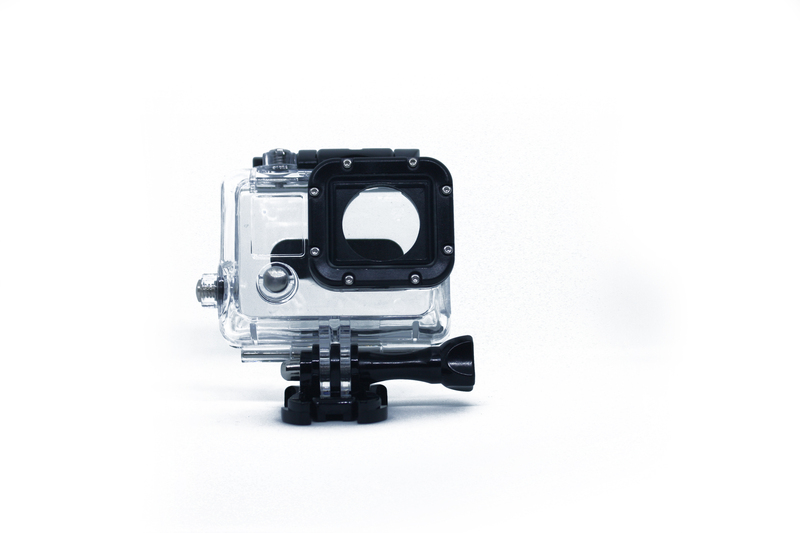 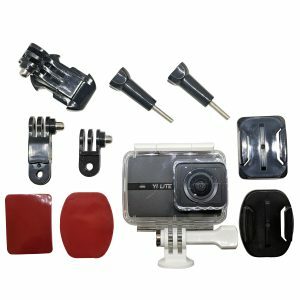 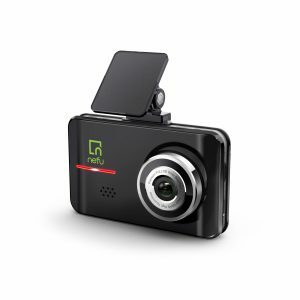 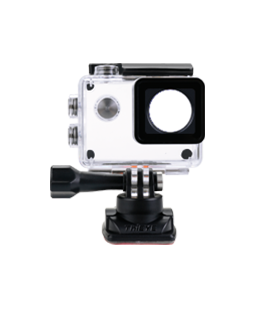 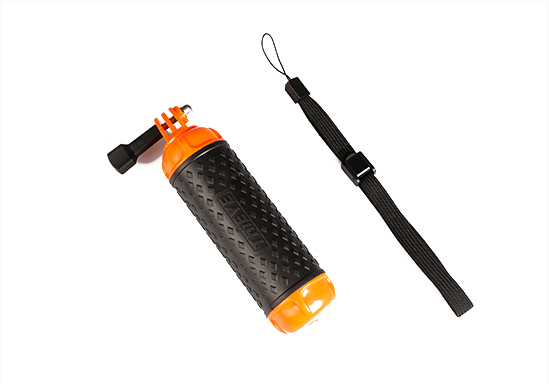 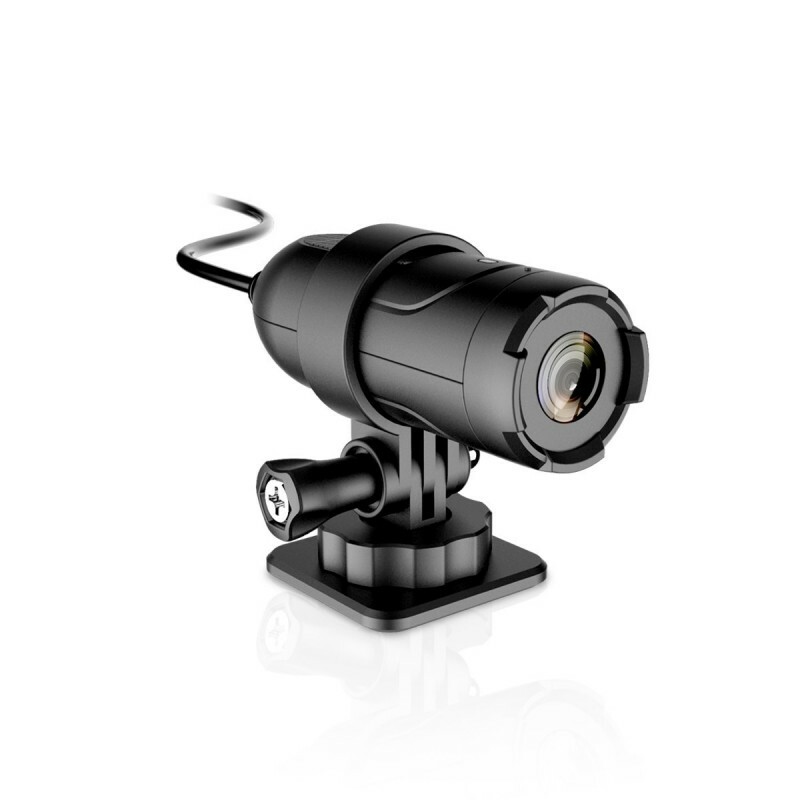 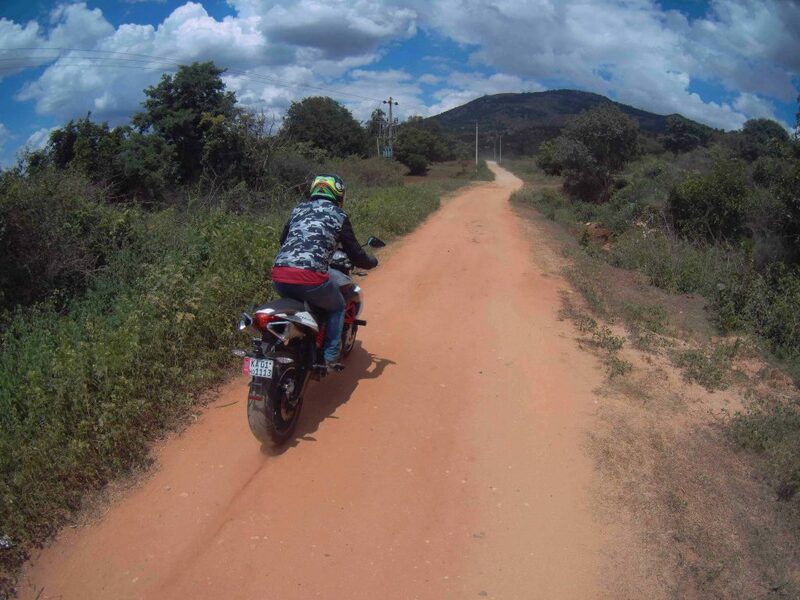 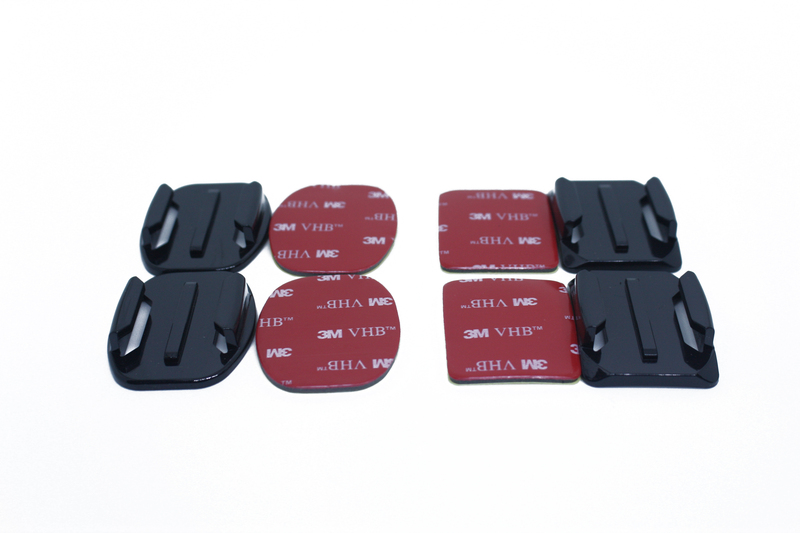 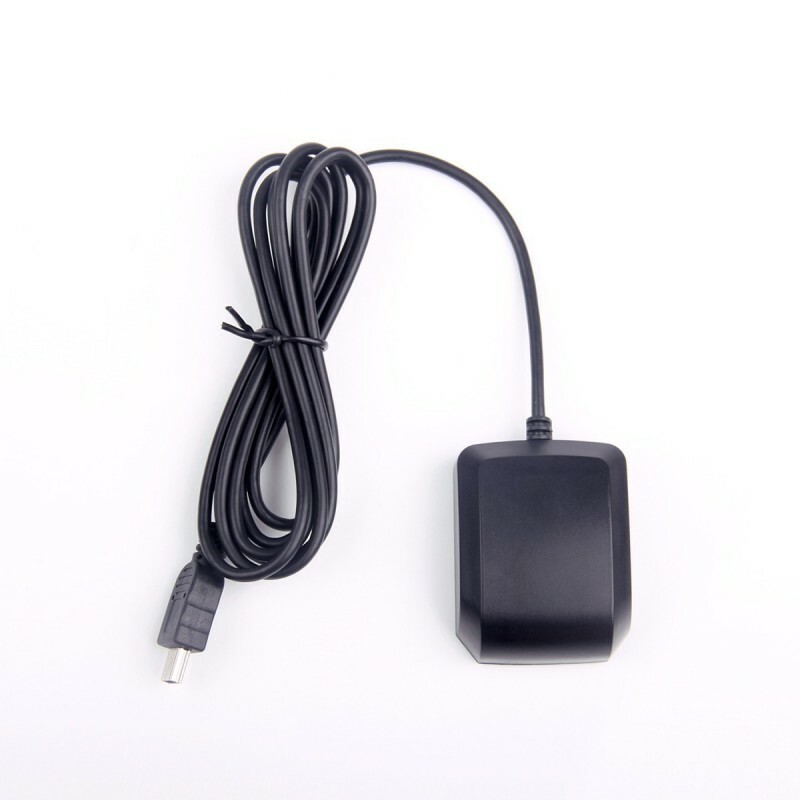 It is unimpeded to install your action camera to bike, ski, kayak or sports helmet, etc. 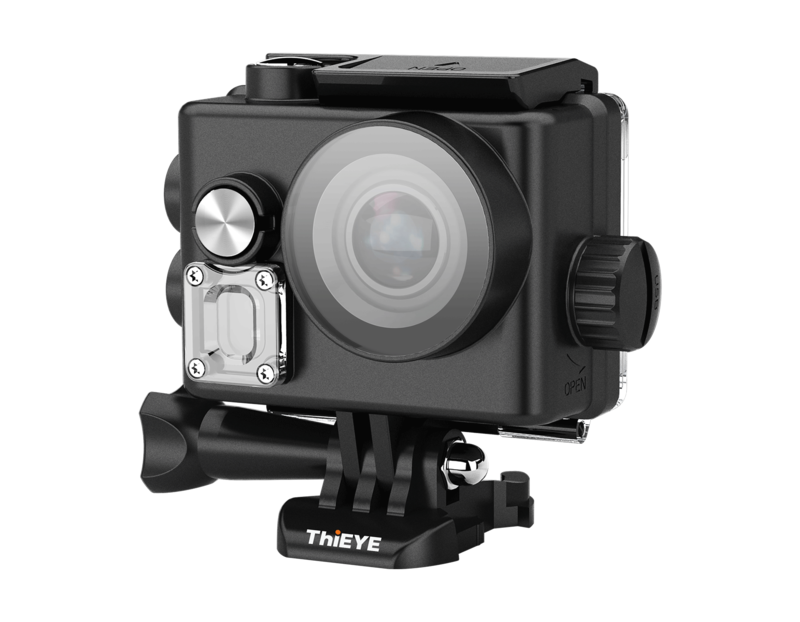 T3 is compatible with all our mounts for attachment to the helmet, bike, backpacks, and wrist, etc. 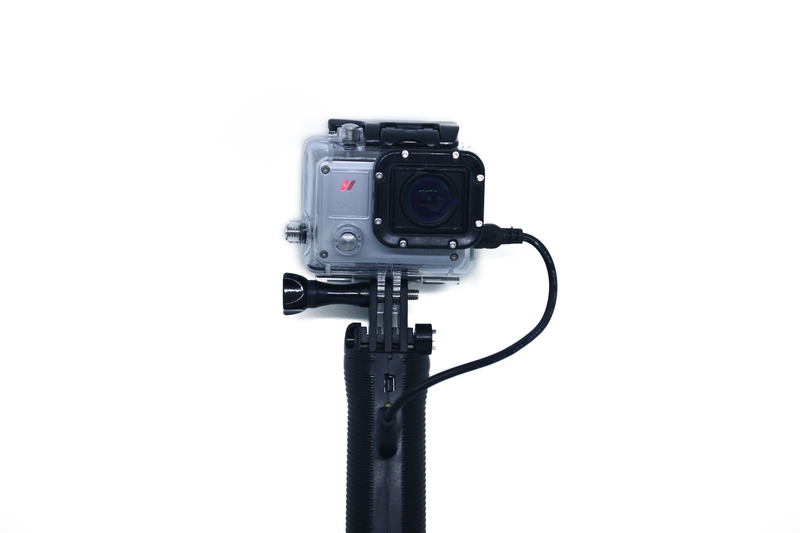 Take the equipment you like, you can mount it on table, wall, bicycle, and anywhere else. 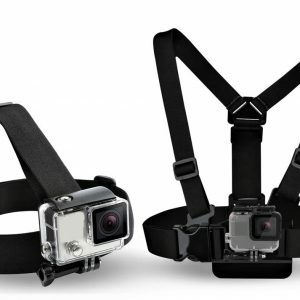 For more accessories- visit our accessories section. 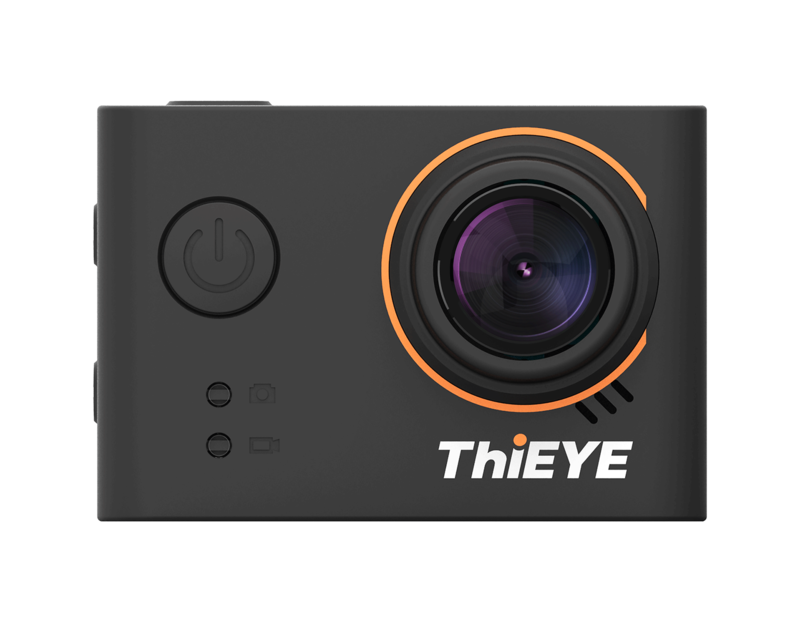 Connect your Android or iOS devices to action camera via ThiEYE Cam App, then you can set up the camera, and view, edit and share your videos and photos. 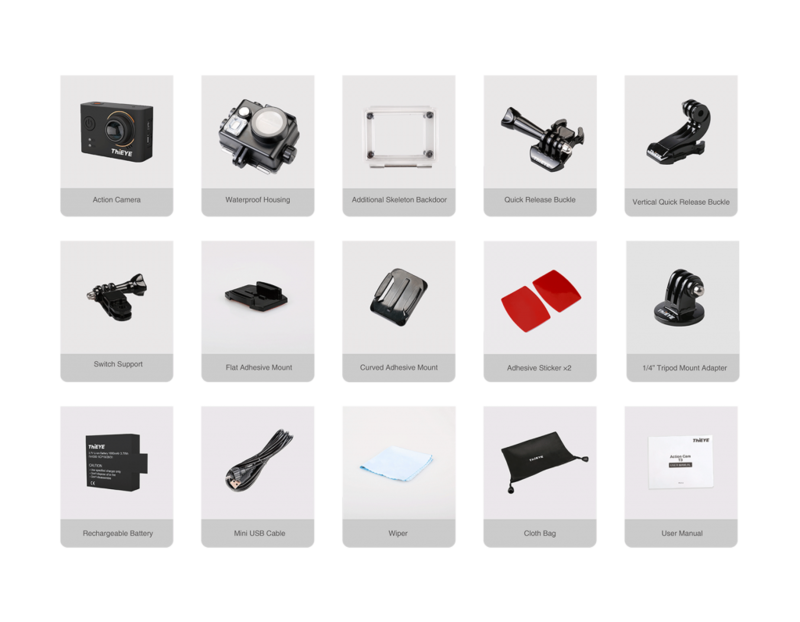 NOTE: Images are compressed to meet size requirements. 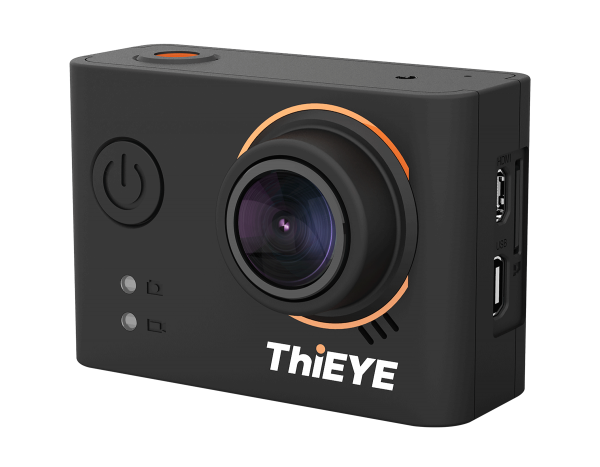 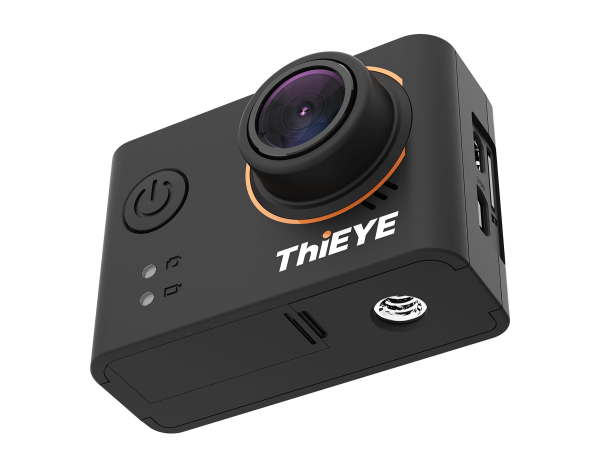 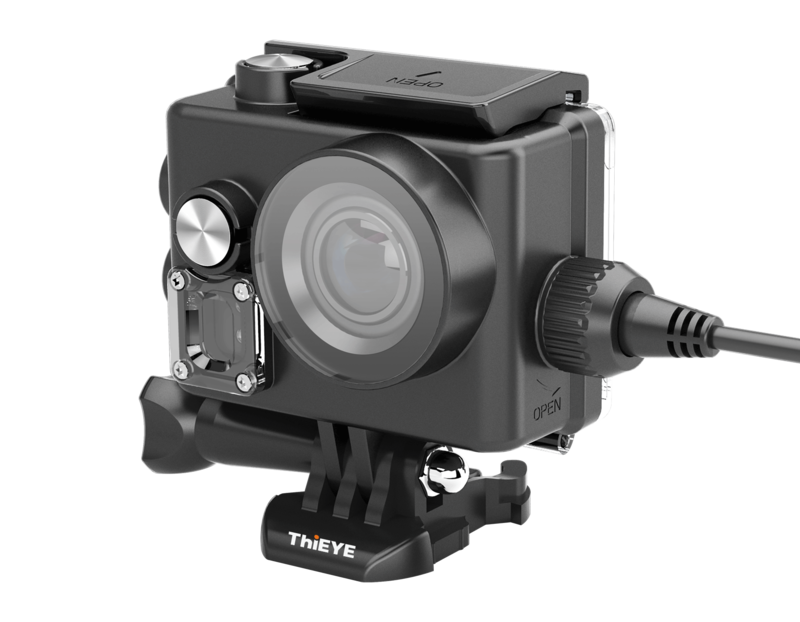 Firmware updates are often available to improve the user experience and performance of the ThiEYE T3 action camera. 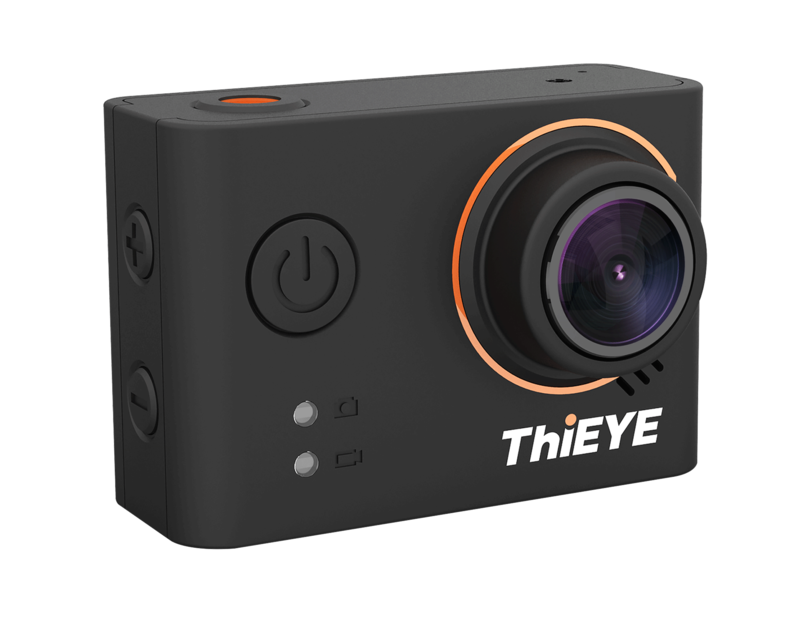 We will paste the link to the latest firmware version of the ThiEYE T3 once it releases.